You’re my best friend and my everything. The perfect quote for you and your best friend! 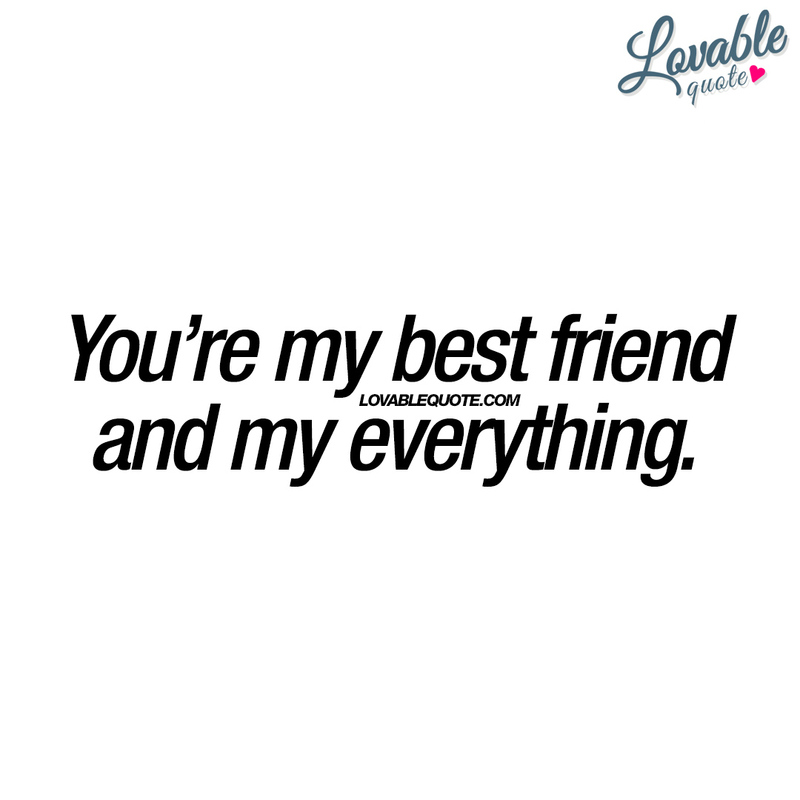 You know that best friend you have that’s your everything, this if for him or her! This best friend quote is copyright © Lovable Quote 2016.